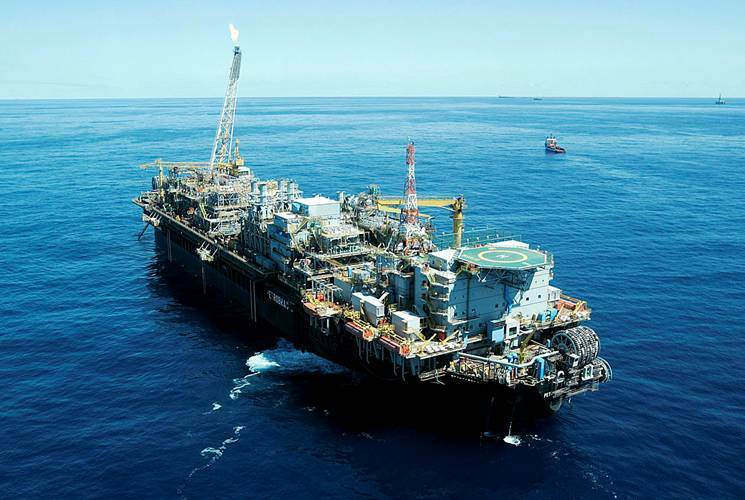 Petrobras’s P-58 FPSO started operations at Parque das Baleias, off the state of Espírito Santo, on the north sector of the Campos Basin through well 7-BFR-7-ESS, another pre-salt producer, which is showing an excellent productivity. P-58 is part of the North project of Parque das Baleias, which encompasses production from Baleia Franca, Cachalote, Jubarte, Baleia Azul and Baleia Anã plays. P-58 is moored approximately 85 km off Espírito Santo, at a water depth of 1,400 meters. In the upcoming months, 15 production other wells, being 8 pre-salt and 7 post-salt, as well as 9 injection wells will be interconnected to it through 250 km of flexible pipelines and two subsea manifolds. 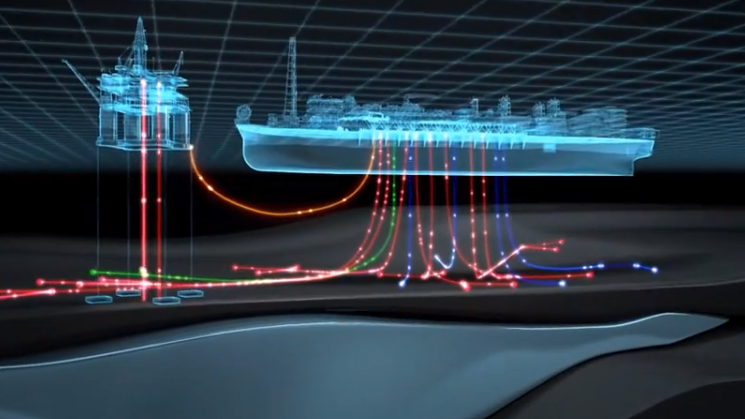 The P-58 FPSO has a daily processing capacity of 180 thousand barrels of oil and 6 million cubic meters of natural gas. 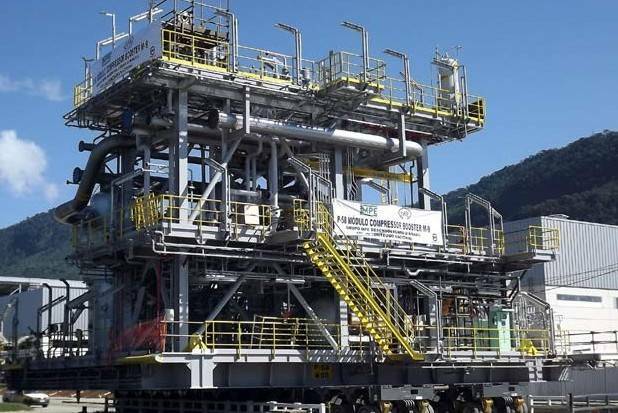 Shuttle tankers will be responsible for exporting oil from the FPSO and a gas pipeline will transport natural gas to the Cacimbas Gas Treatment Unit in the municipality of Linhares, also in Espírito Santo. The construction work created some 4,500 direct jobs, 13,500 indirect jobs and reached a local content of 64%. 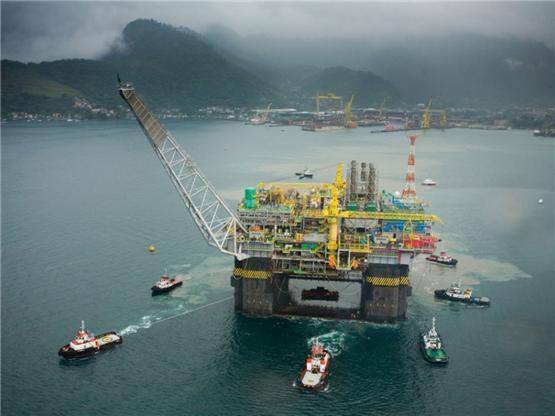 The construction of the FPSO’s oil processing and gas compression modules took place in Rio de Janeiro. 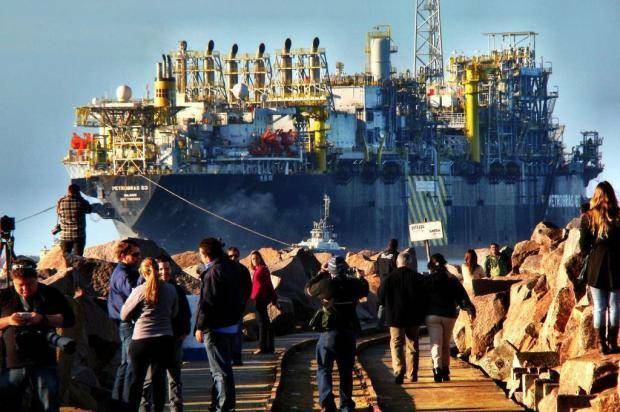 Once finished, these modules were then sent to Rio Grande shipyard, in south Brazil, where the construction of the electrical panels and main power generating modules occurred and along with the integration of all modules on to the FPSO's deck. 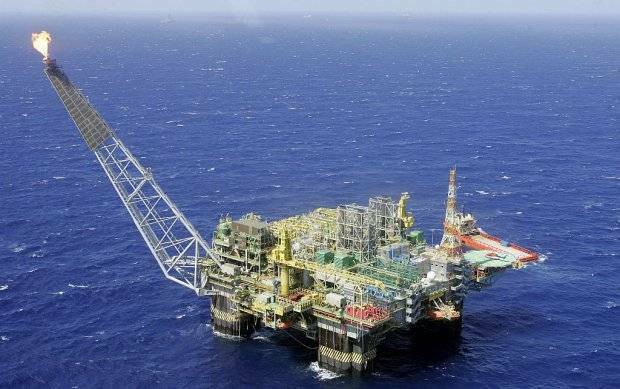 The start-up of P-58 is in accordance to Petrobras’ 2014-2018 Business and Management Plan, which also calls for 3 new platforms will start-up operation in Q2 of 2014. 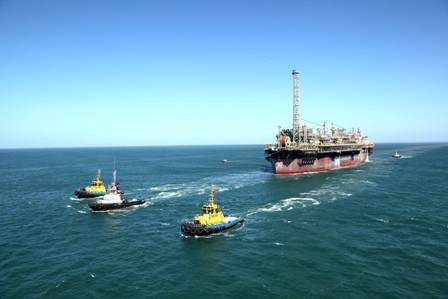 At the Roncador play, in the Campos Basin, P-62 FPSO will develop the field along with platforms P-52, P-54 and P-55. P-55 started production in December 2013. 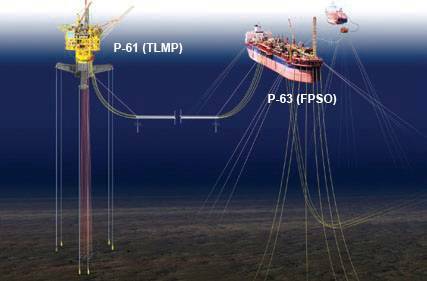 At the Papa Terra play, a platform P-61 TWLP and a drilling support vessel SS-88 TAD (Tender Assisted Drilling) will come into operation. These units will develop the production of Papa-Terra together with platform P-63, which started-up production in November, 2013. 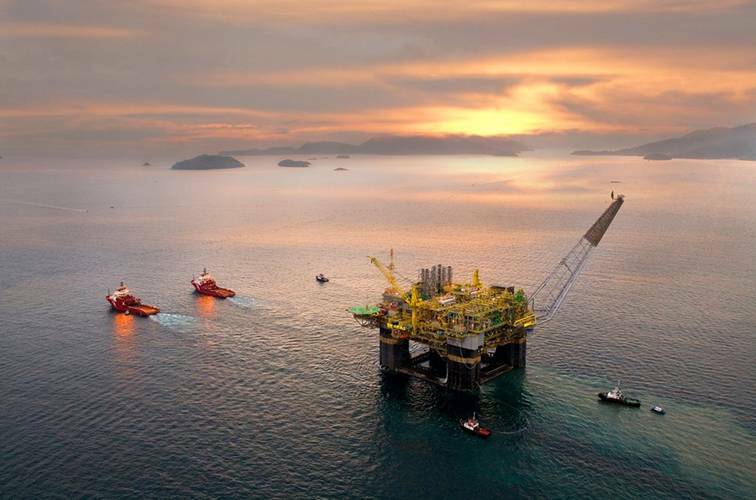 This batch of new pre-salt and post-salt plays coming into the production stage will help in increasing Brazil's oil production, while at the same time highlighting the need for optimization and implementation of a comprehensive emergency response plan and securing the availability of emergency response assets. Total weight of the platform: 63,300 tonnes.